Midland Art Deco wallpaper is a visually stimulating vintage geometric design in blue with sharply defined metallic outlines. This wallpaper can make a great addition to any room interior. 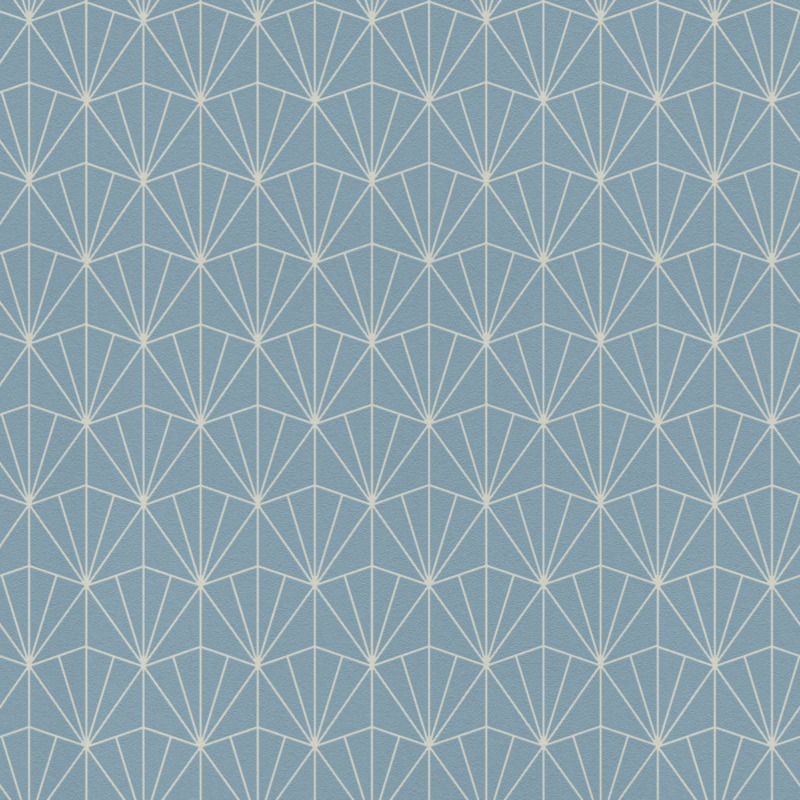 Choose this wallpaper for use as a feature wallpaper or running throughout the room wall.